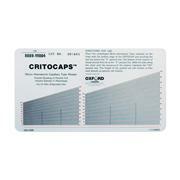 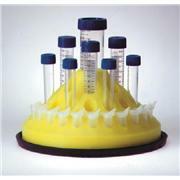 …breakage and contamination during shipping and storage. 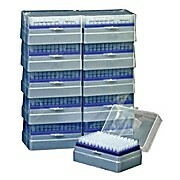 The tubes are neatly stacked in heavy-duty, shrink wrapped boxes of 250 tubes, 4 boxes per case. 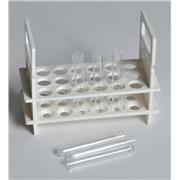 For additional convenience, the 10 x 75mm, 12 x 75mm and 13 x 100mm boxes fit into Globe Scientific’s metal/plexiglass tube dispensers. 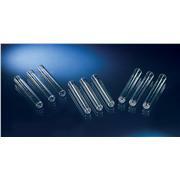 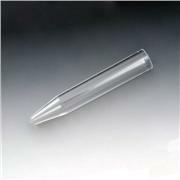 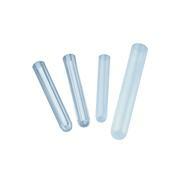 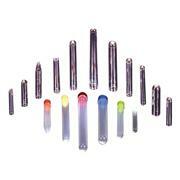 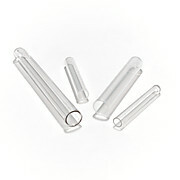 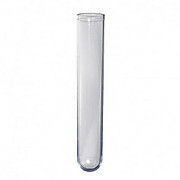 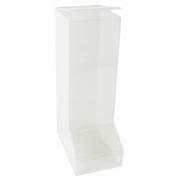 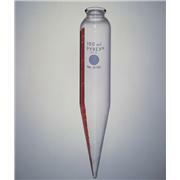 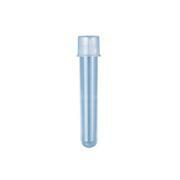 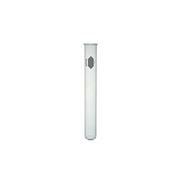 Translucent polypropylene tubes, 12 mm x 75 mm, are designed to provide excellent chemical resistance. 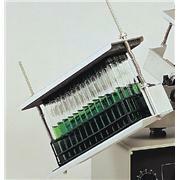 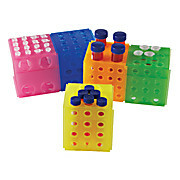 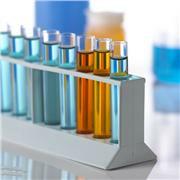 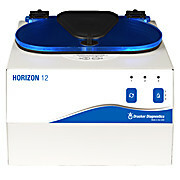 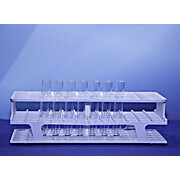 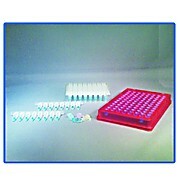 …colors Solidly constructed cube rack accommodates four 50 mL tubes, ten 15 mL conical tubes, twelve 12 x 75 or 12 x 100 tubes or sixteen 1.5-2.0 mL microcentrifuge tubes. 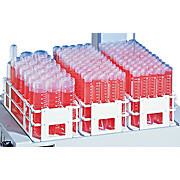 Rack slides together on any side allowing the user to work with different tubes on as many connected racks as desired.